*** OPEN HOUSE Sat (4/13) 12-2pm and (4/14) Sun 12-2pm *** WELCOME HOME! This single-level, ranch-style home has been completely renovated. 3 bed 2 bath with master suite. 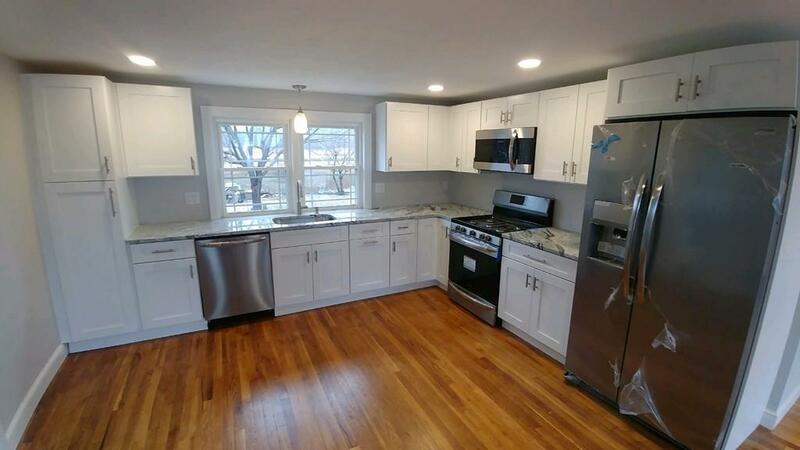 New shaker style white cabinets, stainless appliances, granite countertops and new Bosch on demand heating system. Quiet dead end street with marsh views and walk to the beach in Humarock!